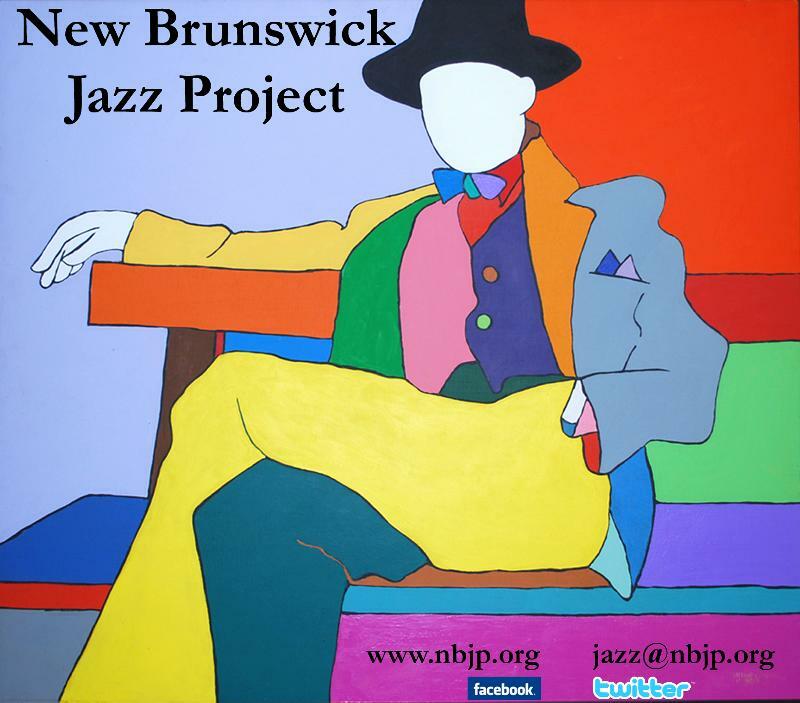 Part of NBJP's mission is to showcase the next generation of jazz musicians...the future "greats!" This is your chance to see them NOW! 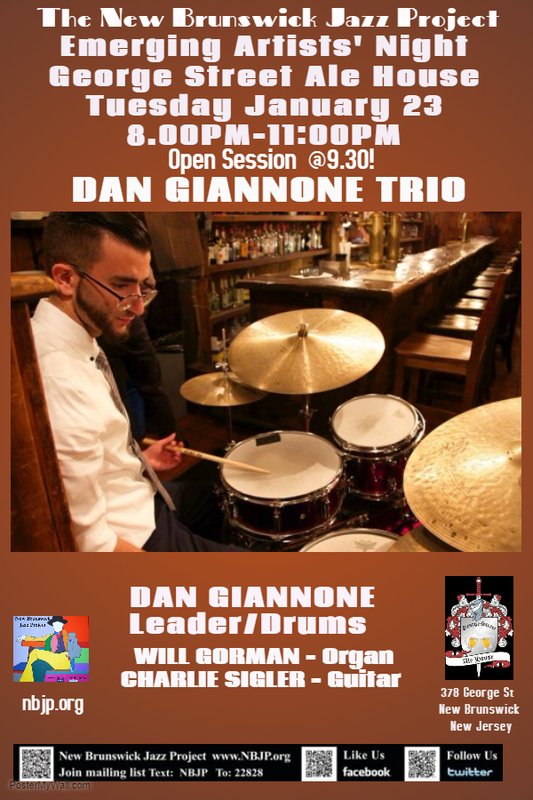 This week, drummer, Dan Giannone, who was recently selected to participate in the Betty Carter Jazz Ahead Class of 2017 at the Kennedy Center, leads the band and the open session. 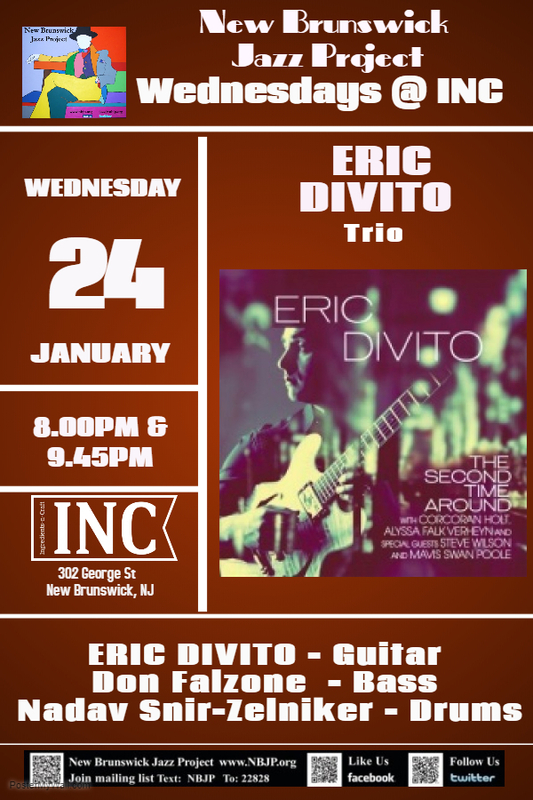 New York guitarist and composer Eric DiVito has been leading his own groups and performing as a sideman in the NYC area since 2003. He has performed at many of NYC's top Jazzvenues including Smalls,The Kitano, The Garage, the 55 Bar, Swing 46, and many more as well as regional and international touring.Eric performs a mix of traditional, straight ahead, bebop and modern Jazz, often featuring his own original compositions and music from The Great American Songbook as well as more modern Jazz composers. 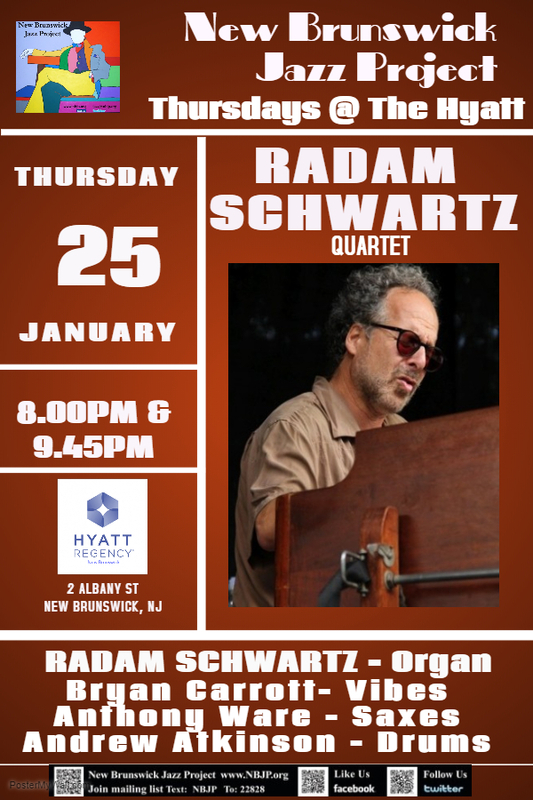 Radam Schwartz, Hammond B3 Organist/pianist, has built his reputation over the last 30 years playing with such great musicians as Arthur and Red Prysock, Eddie Lockjaw Davis, Al Hibler, David Fathead Newman, Cecil Brooks III, Russell Malone, and many others. Radam has played on 35+ recordings and has been music director at the Jazz Institute of New Jersey, artist-in-residence at Middlesex County Arts program, and an instructor at Jazz House Kids where he currently teaches jazz improv and directs several ensembles (his advanced ensemble won first place in the 2012 Charles Mingus Competition). 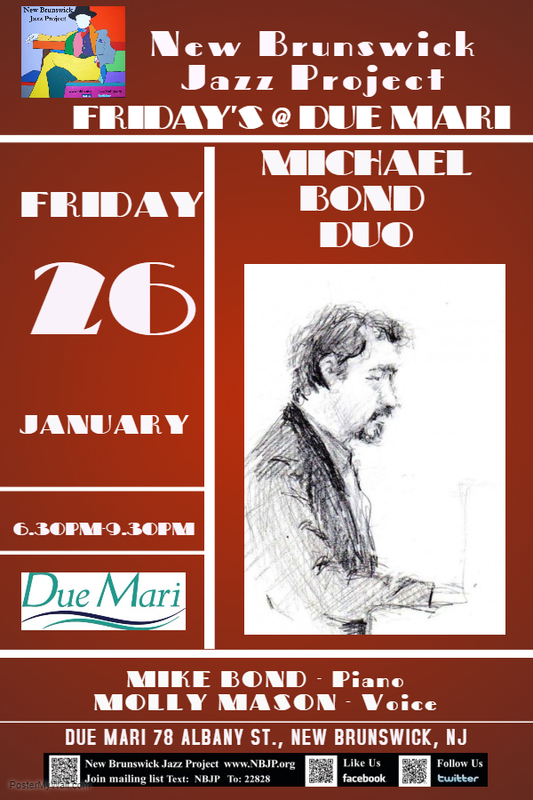 Michael Bond started playing classical piano when he was four and discovered jazz in his teens. He has performed at Weill Recital Hall in Carnegie Hall, the Blue Note, Smalls, Mezzrow, the Puffin Cultural Forum, and many other venues. He has had the privilege of studying/performing with such artists as Stanley Cowell, Mike LeDonne, Ralph Bowen, Rudy Royston, Paquito D'Rivera, George Colligan, Victor Lewis, Duane Eubanks and many others.